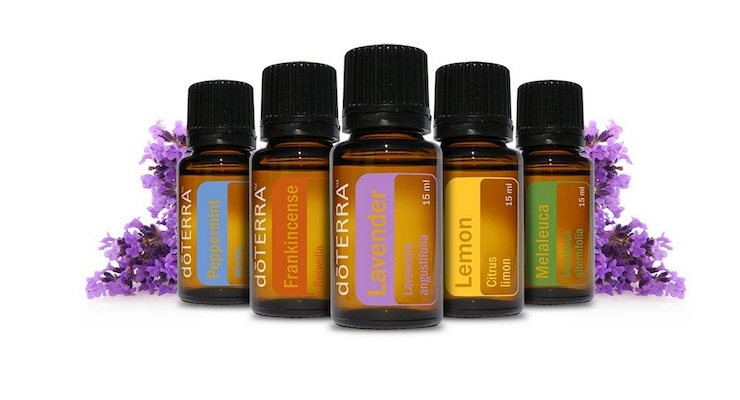 Essential oils to use as perfume this Valentine’s Day..
Valentine’s Day is around the corner! As you probably know, I am focused on living a low-tox lifestyle for myself and my family, and this occasion will be no different. Today I wanted to share some essential oils that are great to use instead of perfume this Valentine’s Day (and every day after that if you like them!). 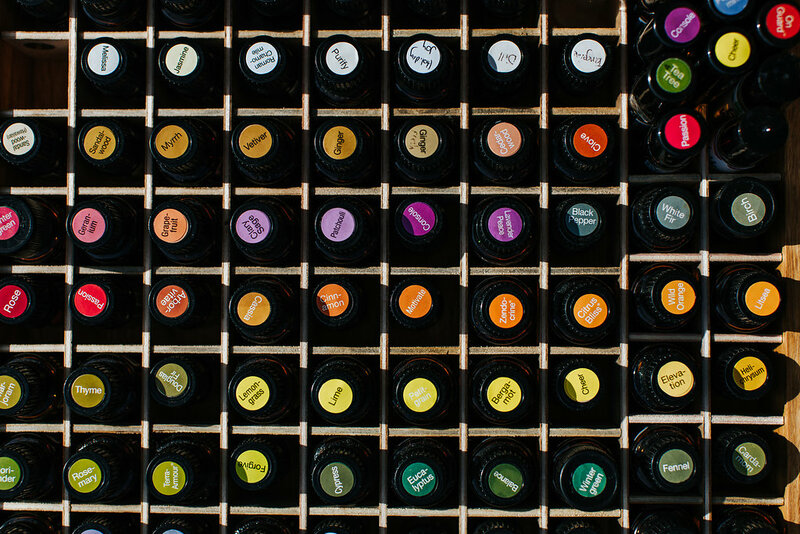 These oils have an amazing scent, without all the added nasties that come with perfumes. 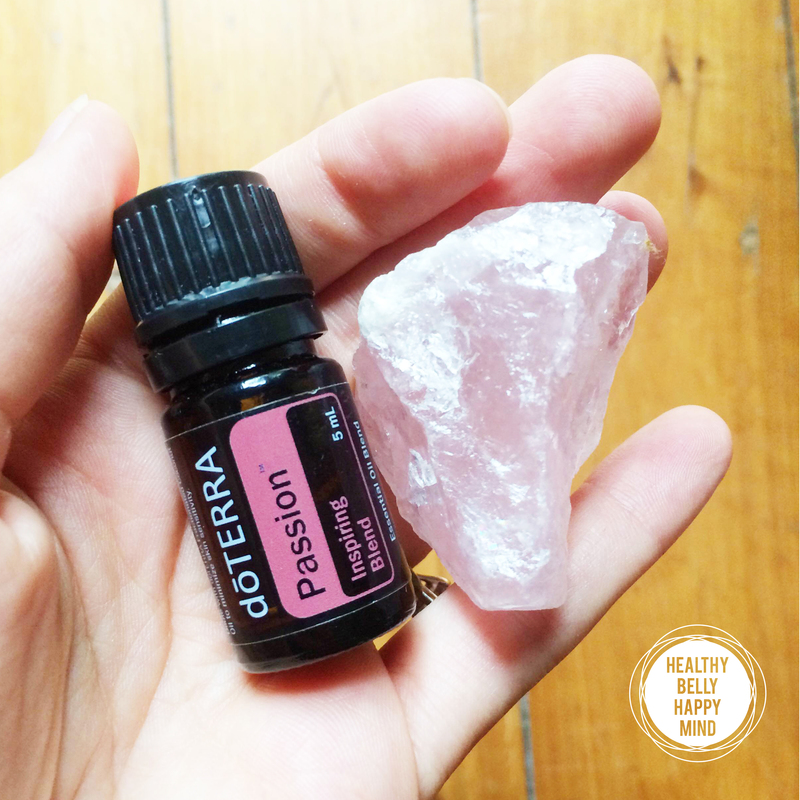 My two favourite essential oils for their amazing scent are doTERRA’s Passion and Whisper. DoTERRA’s Whisper essential oil combines with each individual’s chemistry to create a beautiful, unique, and personal fragrance – how amazing to have your own scent! This oil has a warming, musky aroma and added benefits of enticing the senses and intriguing the mind. Dilute one drop with 10ml of fractionated coconut oil and place on wrists and neck ready for Valentine’s Day. The Passion essential oil will help you rekindle the excitement in your life! This uplifting and inspiring blend is a combination of spice and herb essential oils including Cardamom, Cinnamon, Ginger, Clove, Sandalwood and Jasmine – can you smell it already? Dilute one drop with 10ml of fractionated coconut oil and place on wrists and neck this Valentine’s Day to ignite feelings of excitement, passion and joy. 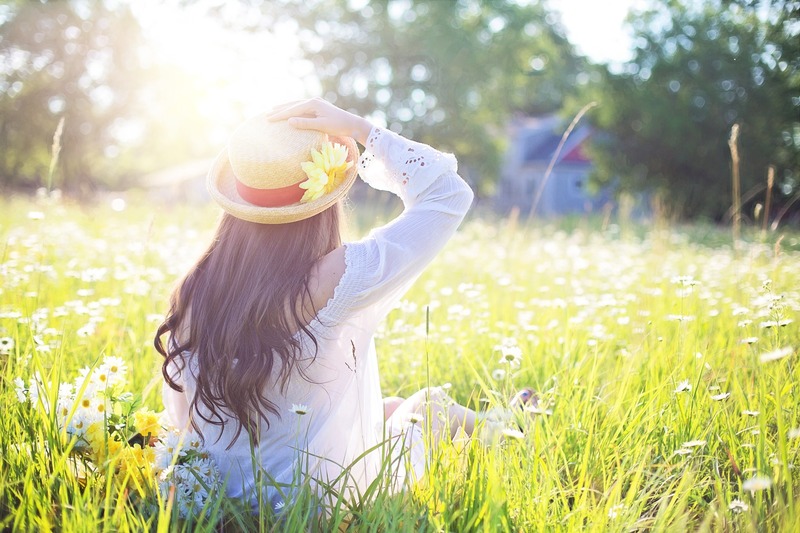 If you’re as passionate as me about essential oils and want to create a life you love, have a read of my Healthy Happy Life Tribe business opportunity here.